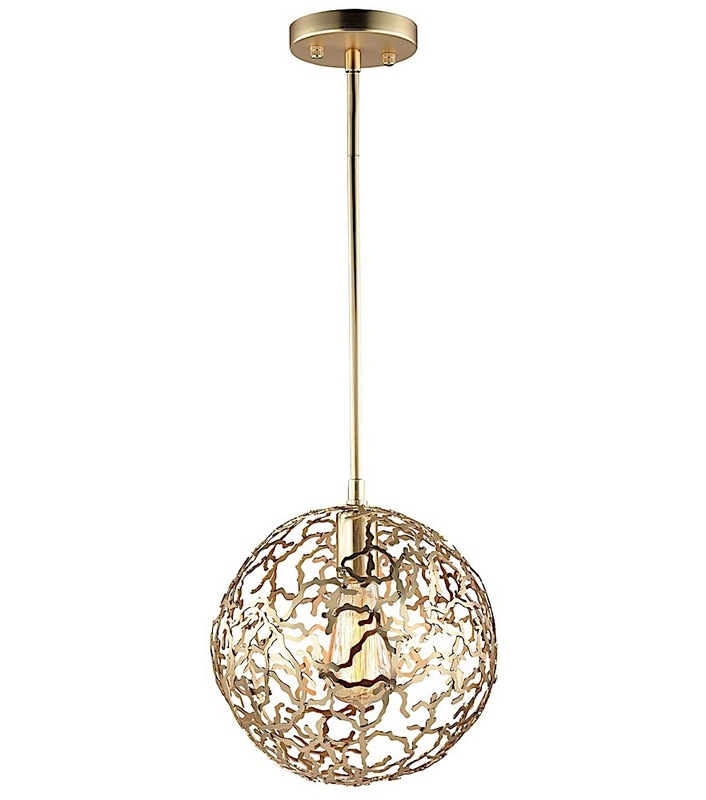 The Arabelle pendant has a soft gold finish and it's design allows beautiful fragments of light to reflect in your space. Available in two sizes: Regular size features 1 candelabra bulb, large size light fits 3 candelabra base bulbs (60W each). Bulbs not included. Let this beauty add life and light to your dining or living space!